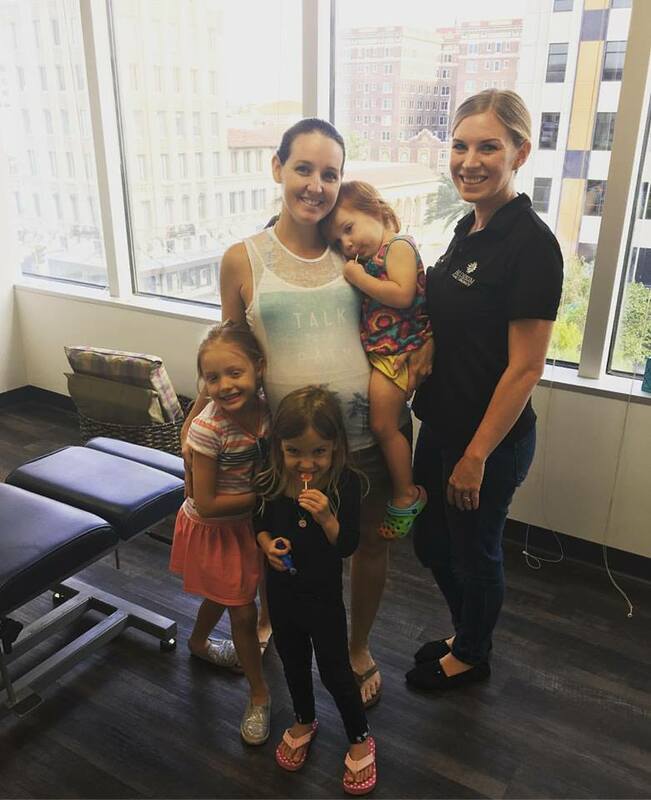 Families who get get adjusted together are healthier together! Kiddos, Moms, and Dad’s can all use help adapting to chemical, physical, and emotional stressors! We are proud to be a family practice, caring for all members of the family (from infants to adults)! Chiropractic care improves your family’s overall health by optimizing nervous system function, and allowing your body to function optimally! If you are looking to give your family the advantage of true health, you’ve found the right place! Make sure to ask us about our family discounts so that your whole family can enjoy a well adjusted nervous system! How can we serve you and your family?